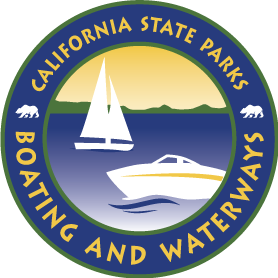 The following boating safety course providers are the only ones approved by the State of California and the National Association of State Boating Law Administrators. Click on the provider name for course details. The State of California does not grant reciprocity beyond 60 days for out-of-state boaters in possession of his/her state issued boater card. Please view our Frequently Asked Questions (FAQ’s) for more details.